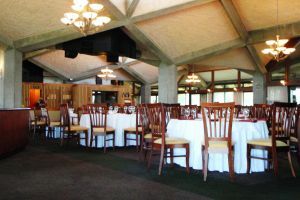 The Summerlea Golf & Country Club’s facilities can accommodate banquets for groups of 20 to 300 people. 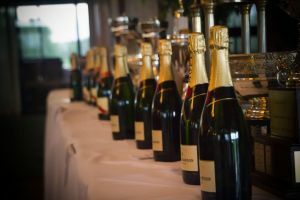 Let us help you organize a wedding, an engagement party, a private event or a golf tournament. 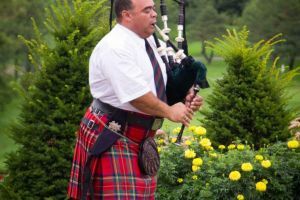 Our experienced personnel will be happy to assist you in choosing a menu that will meet your budget and expectations. For more information, please call our Food and Beverage Manager, Mr. Marc-André Boisclair at 450-455-0921.